China is notorious for its internet censorship. Just a few weeks ago, search queries related to John Oliver were banned in China after the comedian made fun of Chinese President, Xi Jinping, on his show. The censorship meant Google was unwilling to launch its service in China, but it has not relented to revive operations in China, where homegrown Baidu is the preferred search engine. According to a report from The Intercept, Google is gearing up to launch a censored version of search that will filter results. Keywords associated with human rights violations, religion, democracy and freedom of speech among others would reportedly be censored out of the search results. According to information received from insider sources, the project for a censored version of Google search is codenamed Dragonfly and it has been in development since 2017. However, a meeting between Google’s CEO Sundar Pichai and an unnamed top Chinese government official accelerated the work on the project. Google has created an Android app to relaunch search in China, two versions of which have already been demonstrated to the Chinese government. Dubbed Maotai and Longfei, the app is yet to receive final approval from the government. The app will comply with China’s uncompromising censorship laws and only provide access to pages that are not deemed counter-doctrinal to the ruling party’s manifesto, especially content that challenges communist ideologies. 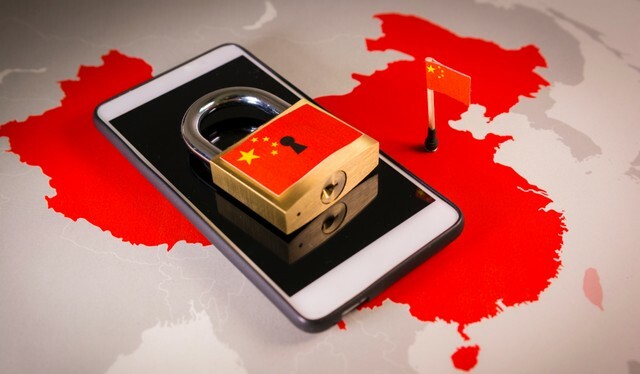 According to documents marked as ‘Google confidential’, the company’s China-friendly search app will automatically filter all websites which are blocked by The Great Firewall, the popular term used to describe China’s online content filtering system. In case users search for a blocked content, the first page of the search result will display a warning which reads, “some results may have been removed due to statutory requirements”. 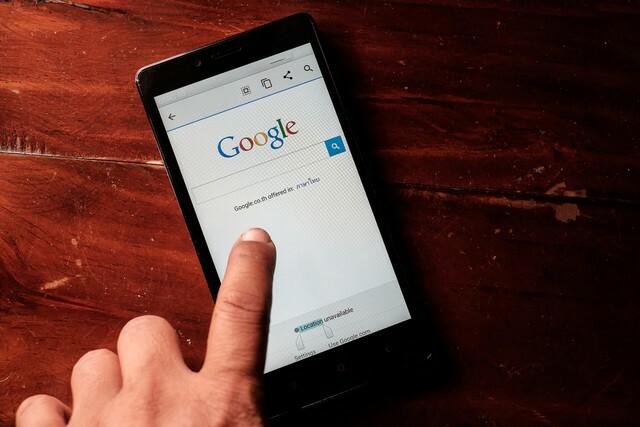 The censorship will apply across on all extensions of Google search, including images, keyword recommendations, spell check and suggested searches. Google’s censored search engine will initially be available only as an Android app, however, there are no details about its availability for desktop.